Who doesn't love mud mask!! 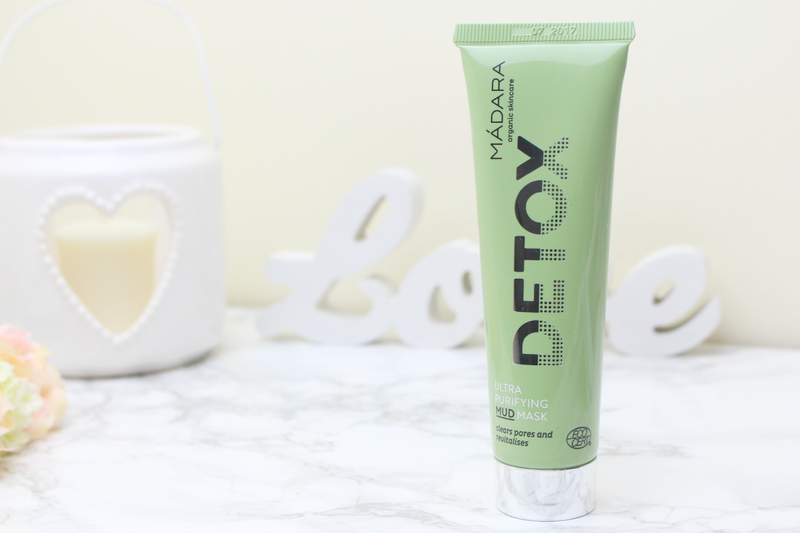 This detox mud mask seems like a must have!! I always have bad luck with mud mask but it'll never keep me from trying to find the perfect one. I'll give this one a go! You're so right about adding a mud mask to a sunday night routine. Nothing beats starting the new week off with gorgeous skin! Love this post. Mud mask sounds really nice! great review. Inpatient and outpatient treatments are the two main treatments for the drugs detox.